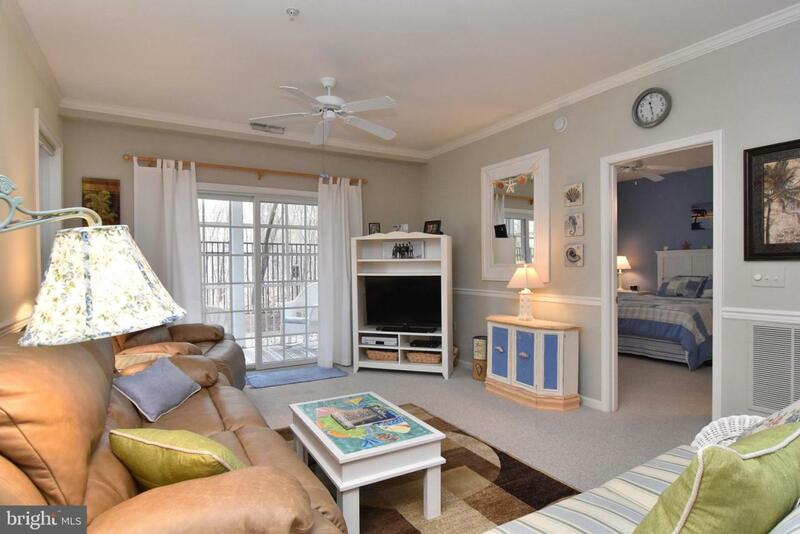 Wonderfully located first floor, 2 bedroom, 2 bathroom condo. 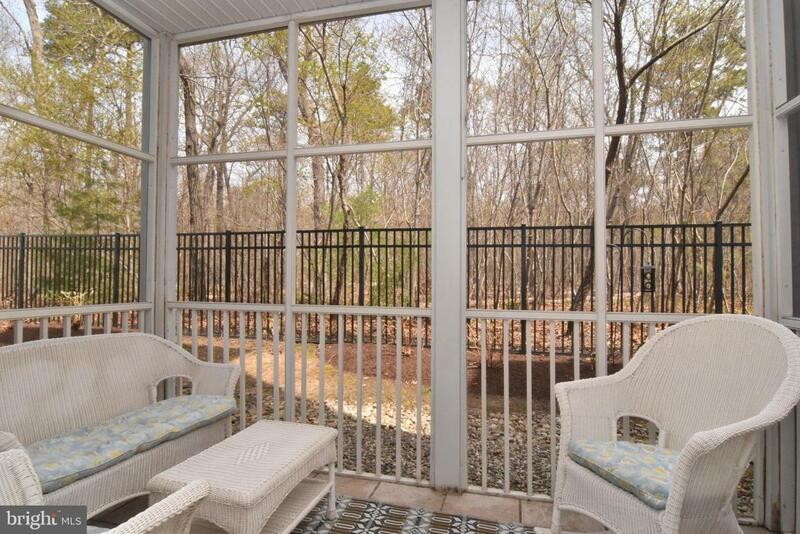 Placed in the back of this gated community, enjoy the private wooded view from your screened porch. 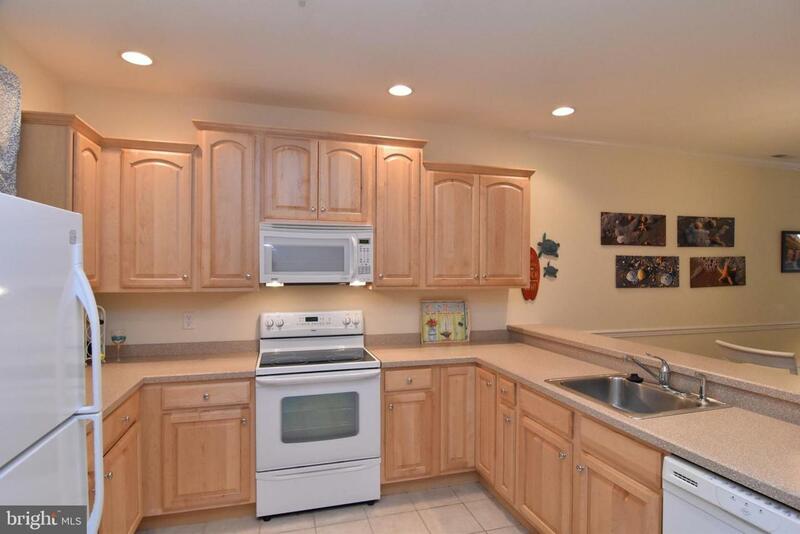 Well maintained, gently used and ready immediately for the next owner. 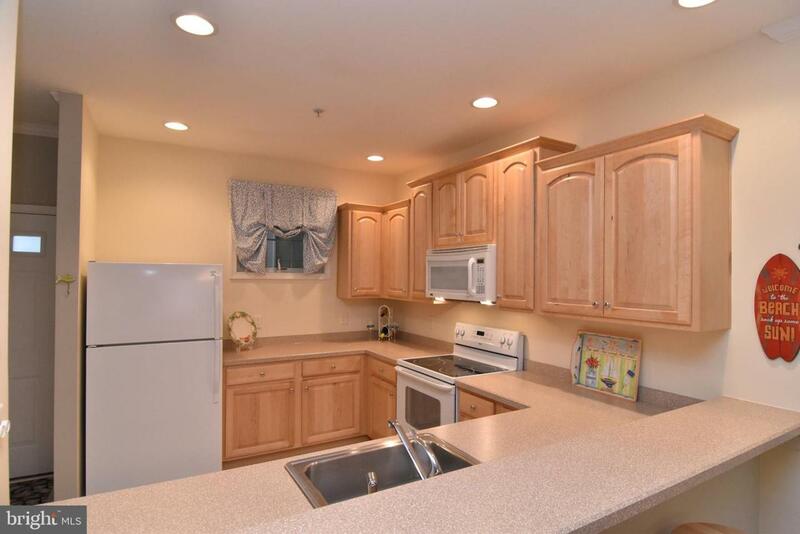 Convenient East of Route 1 location, fabulous community (heated!) pool and hot tub. Private access to the Breakwater Junction bike trail just steps away. Inclusions Porch Furniture Sea Shell Mirror On Living Room Wall And Master Bedroom Tv Stand Wicker End Table Rehoboth And Tulip Pictures in Living Room Mermaid Wall Art in Master Bath And All Headboards (Attached To The Wall). Will Negotiate On The Striped Wicker Couch And Wicker Chair As Well.